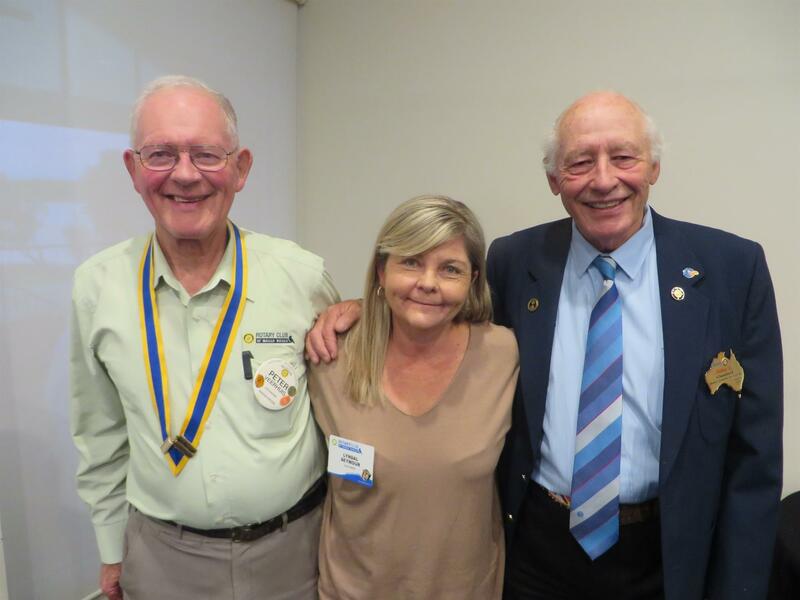 The Rotary Club of Wagga Wagga inducted one of our newest members Lyndal Seymour with the classification Gymnastics. 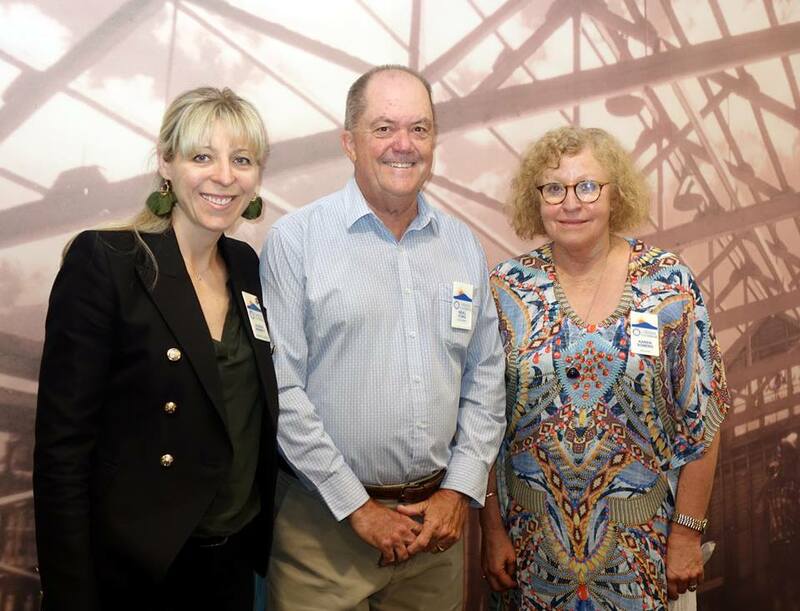 Lyndal is seen here with President Peter Veerhuis and DGJG. Orange Daybreak welcomed a new member this month - Neil Ford introduced to the club by Karen Somers, President Alison Bennett's first inductee.